As of May 1, 2019, all Canadians qualify for an incentive of up to $5,000 off the purchase of a new fully electric or plug-in hybrid electric vehicle with a base model MSRP of less than $45,000. For passenger vehicles with seven or more seats, the base model MSRP must not exceed $55,000. Full details for the program can be found at Canada – Zero Emission Vehicles. The Province of British Columbia offers up to $5,000 off the purchase of a battery electric, fuel cell electric or plug-in hybrid electric vehicle and up to $6,000 for a hydrogen fuel cell vehicle. For more information, visit CEVforBC. Trade in your old gas car for an electric car and receive up to $6,000 to buy a brand new electric car and up to $3,000 too buy a used electric car. For more information, visit SCRAP-IT. The Province of British Columbia offers between $20,000-$50,000 for speciality use electric vehicles such as heavy duty trucks and buses. For more information, visit Speciality Use Electric Vehicle Program. Receive 75% of the purchase and installation of a Level 2 home charging station to a maximum of $750. For more information, visit Charging Solutions and Incentives. Receive 75% of the purchase and installation of Level 2 charging stations to a maximum of $4,000 per station and a maximum of two stations per property. For more information, visit Charging Solutions and Incentives. Receive 50% of the purchase and installation of employee charging stations to a maximum of $4,000 per Level 2 station and $2,000 per Level 1 station. For more information, visit Charging Solutions and Incentives. 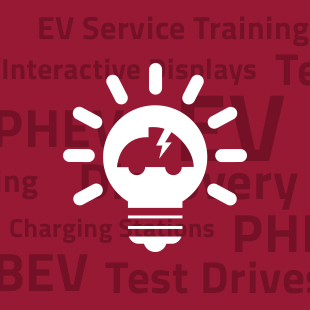 Fleet managers are eligible to receive EV suitability assessments on less than 10 vehicles. For more information, visit Fleet Champions Program. *This incentive is only available to Ontario residents, applies only to EVs with a resale price less than $50,000 and is a limited time offer that will extend only as long as funding permits. 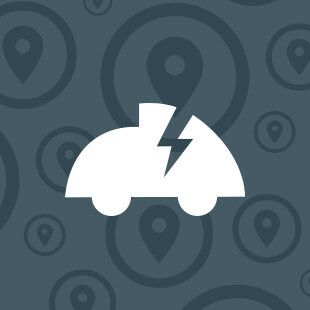 The Province of Québec offers up to $8,000 off the purchase of an electric vehicle. This includes fully electric cars, plug-in hybrid electric cars, hybrid cars, hydrogen fuel cell cars and electric motorcycles. In Québec, you also qualify for up to $4,000 off the purchase of a used electric vehicle. For more information and to apply, visit: Vehicules Electriques. The Province of Québec offers $350 for the purchase of a home charger and $250 for the installation for a combined incentive of $600 off your home charger. For more information and to apply, visit: Vehicules Electriques. Through Hydro Québec, the Province of Québec builds and maintains the Electric Circuit, Canada’s first and largest network of public charging stations. 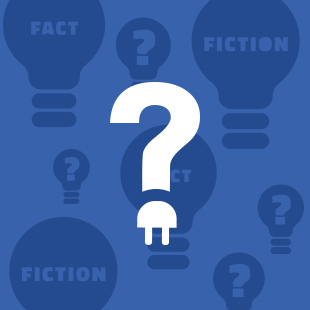 For more information, visit: The Electric Circuit.